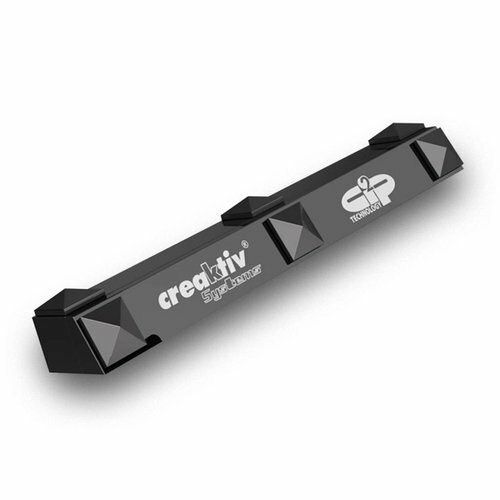 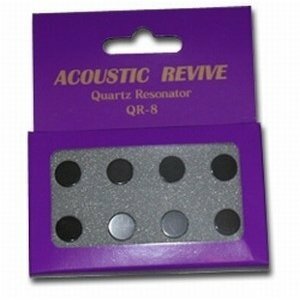 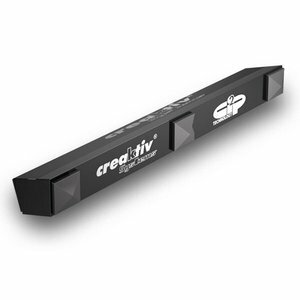 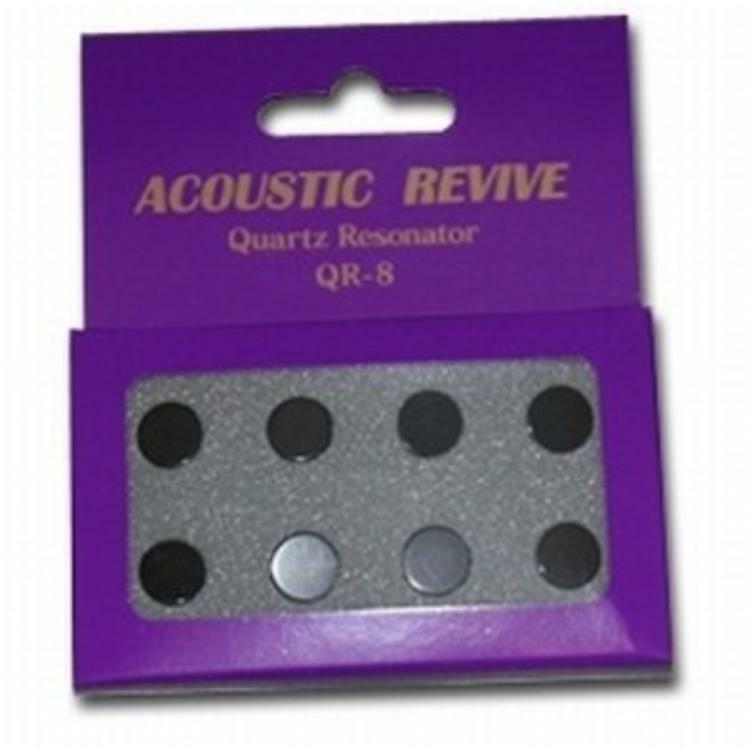 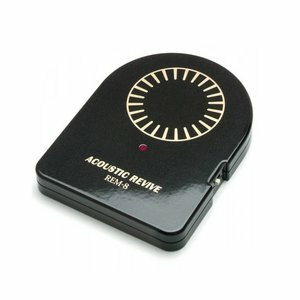 Acoustic Revive QR-8 (8 Stuks) - Hi-Stands webshop! Quartz Resonator. 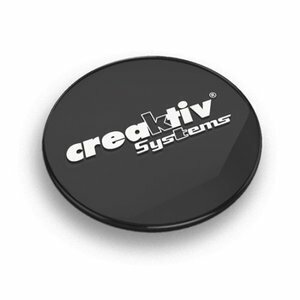 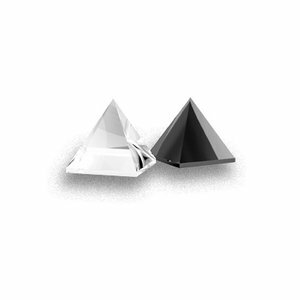 Size: diameter 10mm x 3mm Weight: 0.6g.